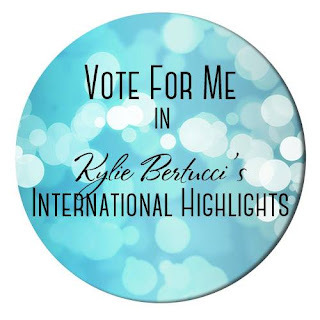 Our theme for this highlight is "Love", and I think you're going to like what I've created! Isn't this card stunning? I wanted to highlight the cross and the most amazing part of God's love, so I used the emboss resist technique to add a pop of color behind that cross. 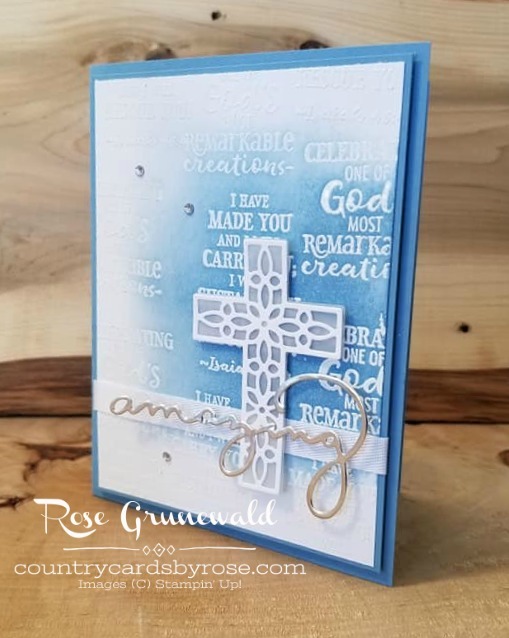 Those sentiments come from the Cross of Hope stamp set too. I purchased the Cross of Hope bundle, and I saved 10% by bundling the products. 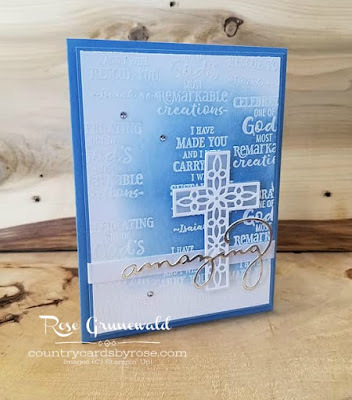 The "amazing" comes from the Celebrate You thinlets dies which are a FREE Sale-a-Bration. 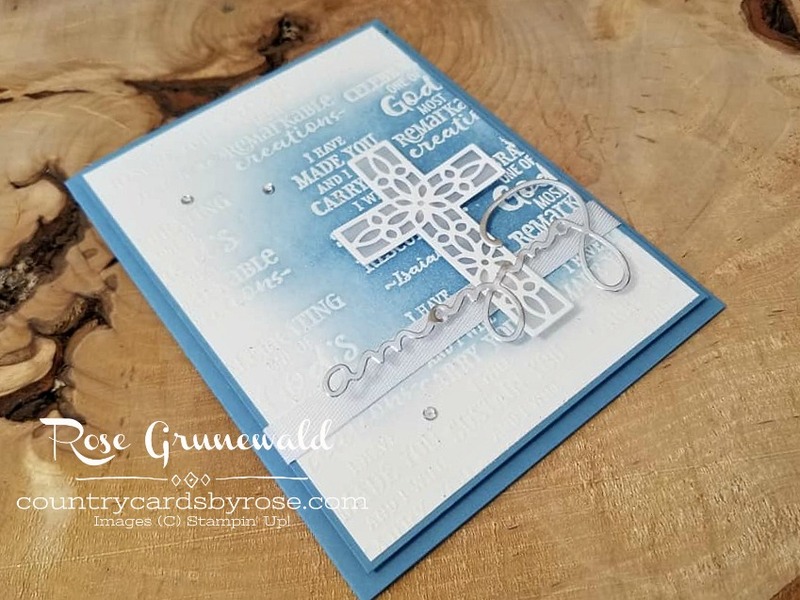 I used silver foil paper to add some beautiful shimmer to this card. I think this card turned out so gorgeous, and I've got tons more ideas for baptism, communion, Easter, and Christmas cards!